Creating a business model in a conventional way is daunting enough. 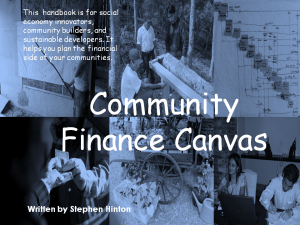 But how can you create a viable financial model for a whole community, sustainable initiative or social enterprise? It IS possible as many initiatives up and running demonstrate, but you need to find a balance between achieving sustainability, creating the operations you want, and balancing the budget. The CANVAS is based on a participatory approach using a large board. The canvas method is designed as a way to work through possibilities to, for example, plug the leaks in your local economy, to grow from your Transition initiative into a Reconomy- initiative social enterprise or to make your Permaculture design into a thriving enterprise. Stephen Hinton has a background as a management trainer and consultant. 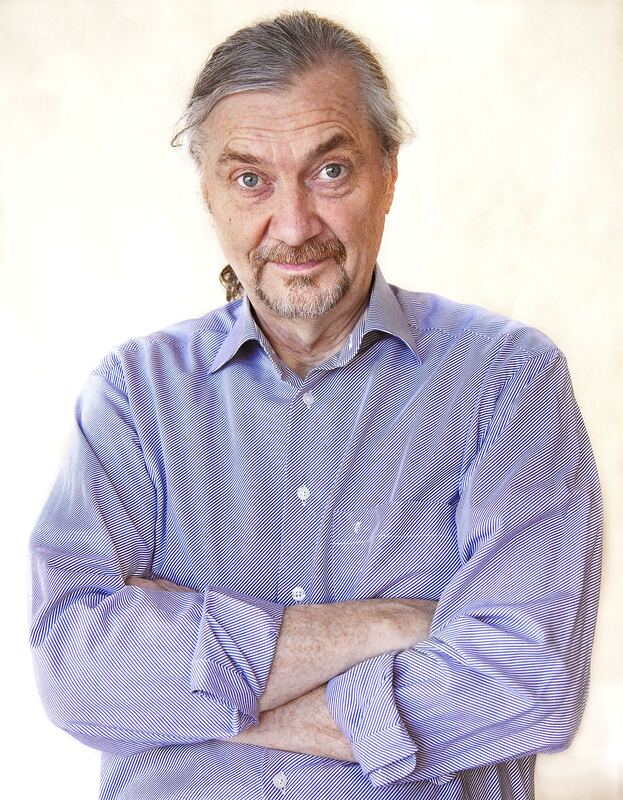 He is a co-founder of Transition Sweden and is active in the eco-village movement through involvement in the Eco- Village Änggärdet. Stephen served on the Board of the Swedish Co-operative no-interest JAK BANKEN. For price quotes, orders or more information, contact Stephen Hinton.